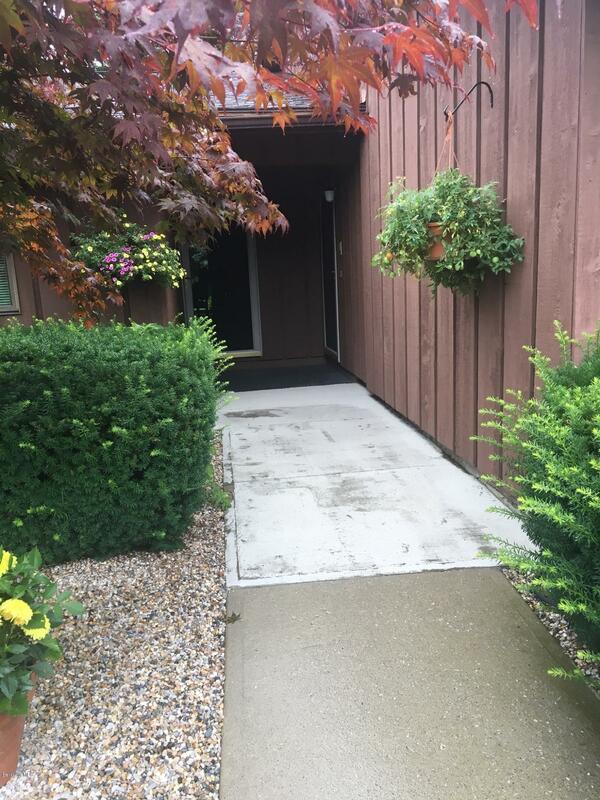 2 bedroom condo at Churchill Crest in Bldg #4 which is the last and very private bldg. Everything is on one level.Ready for updates but layout is extremely nice. Pool and tennis court are great amenities. Minutes to downtown and BCC.Easily shown.